A blockchain-based startup Hive Power will provide everyone with an opportunity to create own electrical grid and manage it. 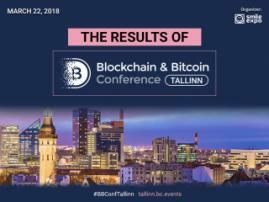 The company representatives will showcase their project and answer related questions at the Blockchain & Bitcoin Conference Tallinn demozone. Hive Power’s product runs on the Ethereum blockchain and is aimed at local energy suppliers (owners of solar batteries and private power stations) as well as their users. The company plans to create ‘hives’ — low voltage grids managed by the Hive Power platform. As the project’s authors reported, it would decentralize global power industry. ‘Hives’ will consist of several buildings of both users and energy suppliers. 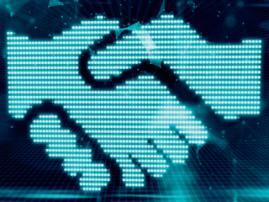 Transactions will be carried out by means of smart contracts: one has to pay for power by the cryptocurrency Hive Power. A team of engineers experienced in power industry is working on the project. Consultants from other spheres also take part in the development process. 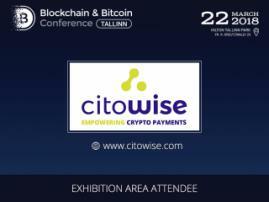 According to the project’s representatives, it is a good technical base that singles the product out and is its competitive advantage. Hive Power also plans to cooperate with utilities at places where hives are created. Interested in the future of the power industry? 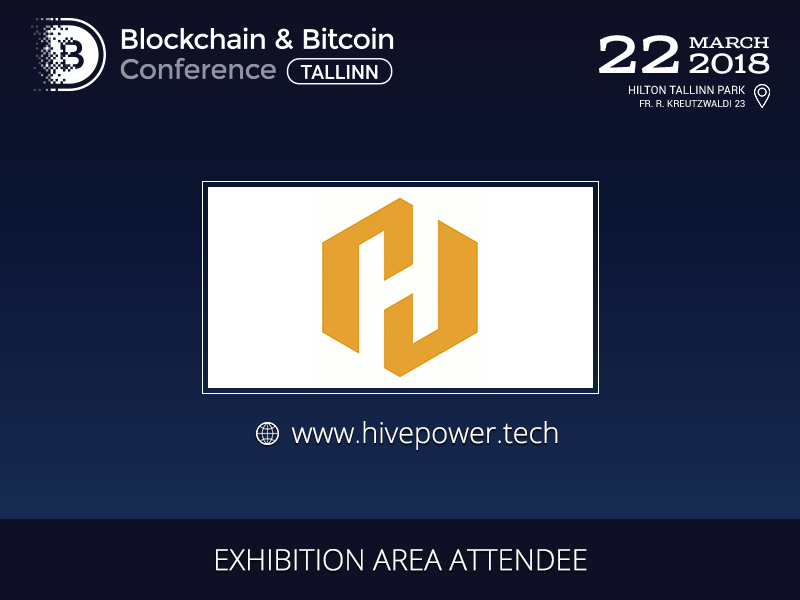 Look for the stand of Hive Power at the conference!